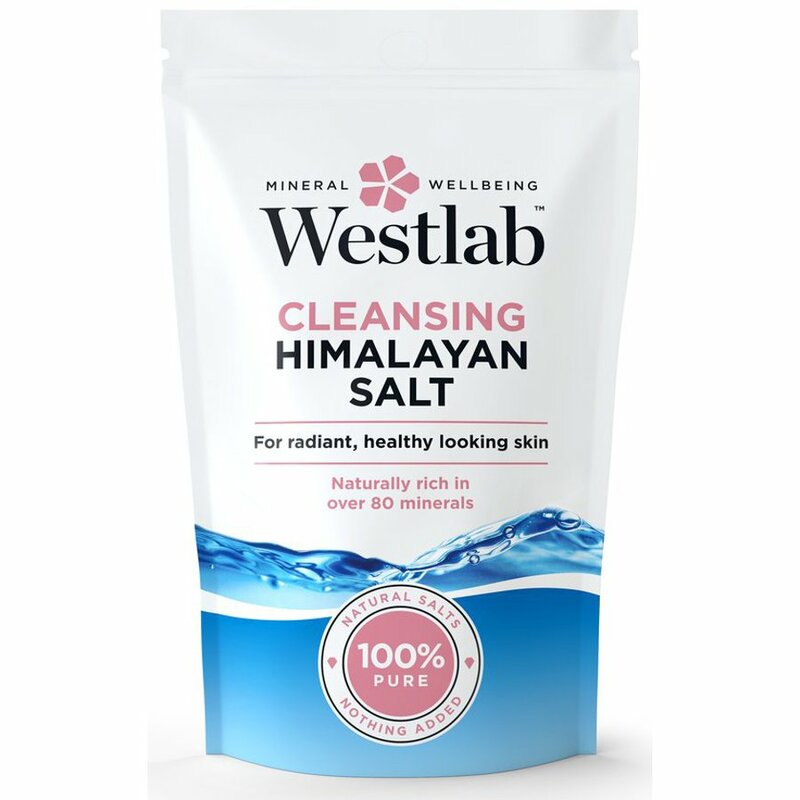 Detoxify the body and relieve aching muscles with this Himalayan salt bath soak from Westlab. The salt is sourced from the mountains and is completely pure as opposed to rock salt from the sea which can come from polluted areas. Himalayan salt contains over 80 essential minerals, including potassium. Magnesium and calcium which are all beneficial. Potassium helps muscles keep their control over the body, supports new cell growth and reduces stress along with reducing the risk of high blood pressure. Magnesium will soothe and repair damaged skin whilst protecting it from rashes caused by allergies and relaxing the muscles. Calcium supports cell renewal, helps regulate lipid barrier function. 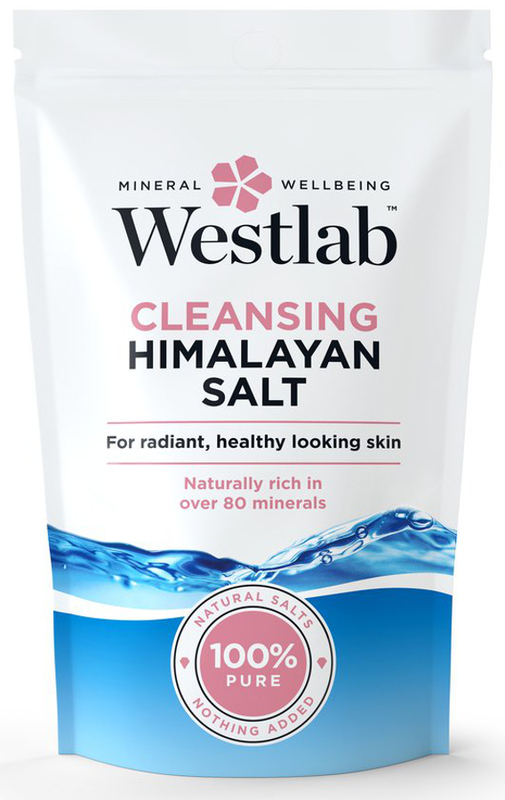 There are currently no questions to display about Westlab Cleansing Himalayan Pink Bath Salt - 1kg.